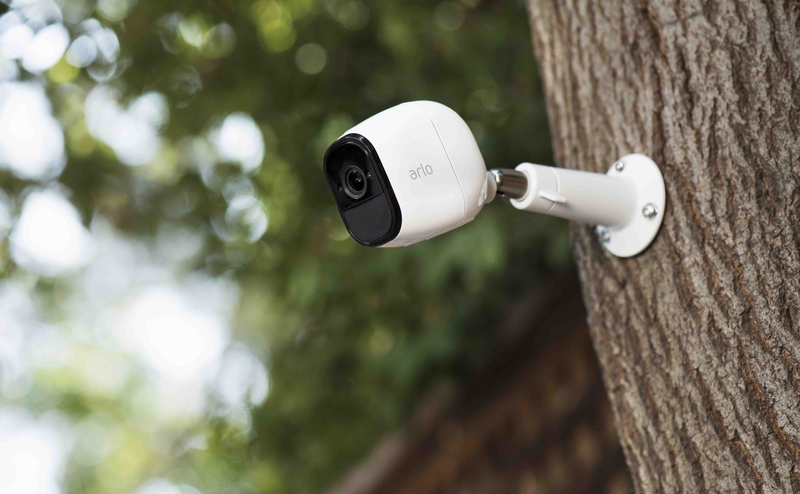 Only a few days ago, Arlo's latest update went live. It included animal, vehicle, and package detection to go along with the person detection features already available. According to CEO Matthew McRae, there's plenty more on the way, particularly when it comes to the UX of the service's apps. 2FA is something Arlo probably should have already, given that it's a security product, so that will be more than welcome. As will embedded time stamping and better notifications. Temporary notification muting also seems like a good idea, especially if you've got a party going on in the garden or there's a lot of expected activity. Then there's the good old widget, an all-time favorite feature of Android users — who doesn't love a homescreen widget. McRae went on to call these "long-standing requests" and said they would be prioritized for a Q1 rollout, with many more improvements also on the roadmap for the rest of 2019.